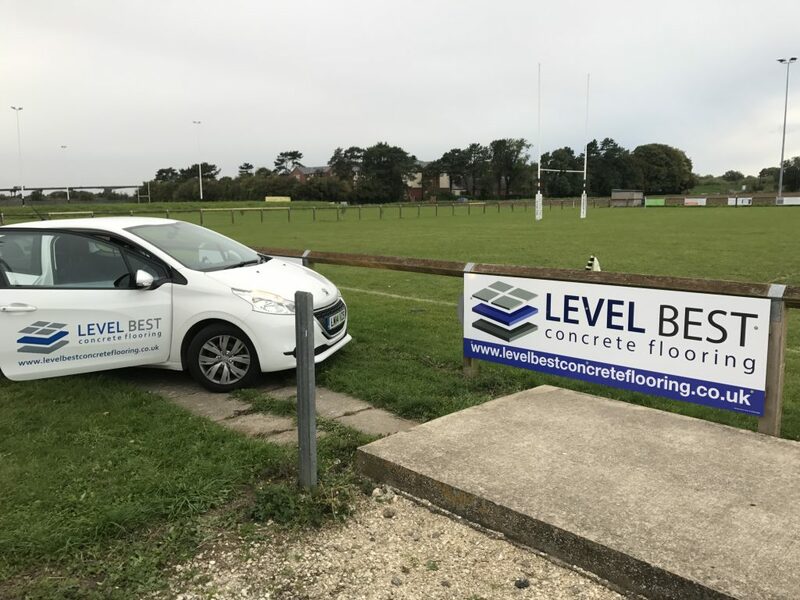 Level Best Concrete Flooring the industrial concrete flooring contractors based in Goole are very pleased to be associated with Goole Rugby Union Football Club for The forthcoming 2017/18 season. 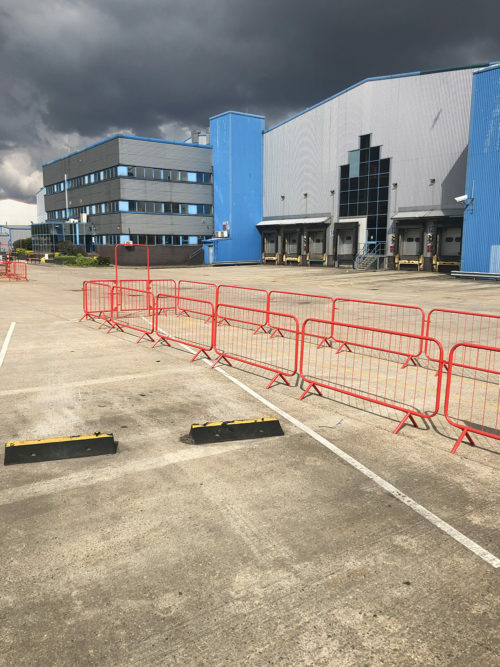 Level Best staff are heavily involved in the sponsorship side of the club and welcome new members or players to join the thriving establishment. 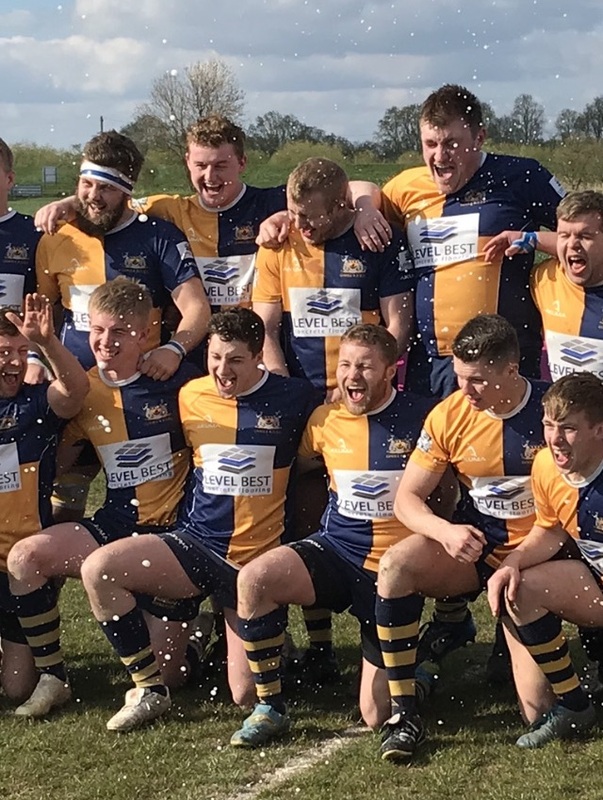 With Goole winning the junior base at Twickenham and also now starting a 3rd team for the first time in 15 years the atmosphere around the place is the best it has been for years. The club has managed to gain a further 12 new sponsors this year which is a testimony to the local businesses offering their support. 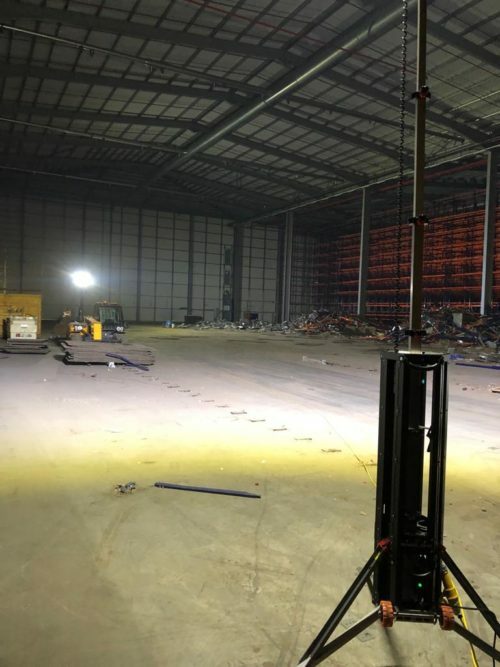 If you would like to know more details about how you can be involved please email Jon Wilcox at jon@levelbestconcreteflooring.co.uk or call him on 07539 360140. Jon has plenty of time on his hands now he has stopped playing and is now helping the team a whole lot more than he did when he was playing.